All I know was that I didn't expect to leave the place with awe and a newfound respect for the women I was about to meet day. 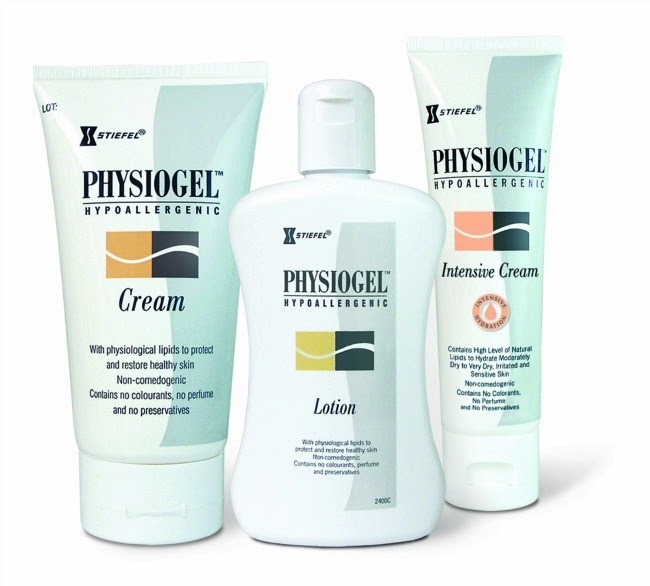 Physiogel has long been a part of my family. When my daughter was diagnosed at a young age for a skin infection, it was the only lotion our pediatrician prescribed. It worked extremely well on her (only took a few days to heal) and without side effects. Forward several years later when I got a tattoo, Physiogel was also the number 1 recommendation of my artist because of its unscented, hypo-allergenic formula. Yesterday's talk had to do with that. 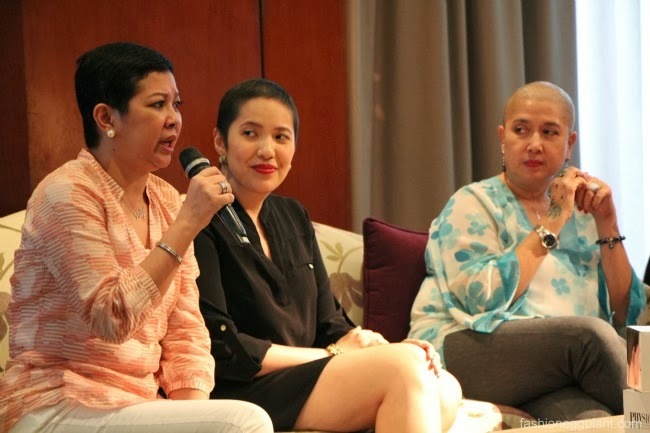 Meet 3 extrordinary women fighting the brave fight against cancer. Patty Balquiedra, Alya B. Honasan and Michee Cadhit. All 3 of them are strong, independent and successful women in their specific fields, all diagnosed one time or another with breast cancer. Instead of letting this disease dampen their views on life, they decided instead to focus on the positive...from the trivial, like how they've always wanted to try a short haircut, to the extremely introspective, like how cancer has actually been one of the best things to ever happen to them because it taught them how to really LIVE in the true sense of the word. It helped them realize to appreciate things better and that life doesn't revolve entirely around making money. Aside from being a courageous and spunky bunch, another thing in common these women have is Physiogel. Just as my daughter's skin irritation problem when she was younger, these women were also prescribed Physiogel by their surgeons to relieve themselves of the discomfort brought about by radiation treatment. It's the only lotion safe enough to use under those conditions and it really works (I can personally guarantee this). 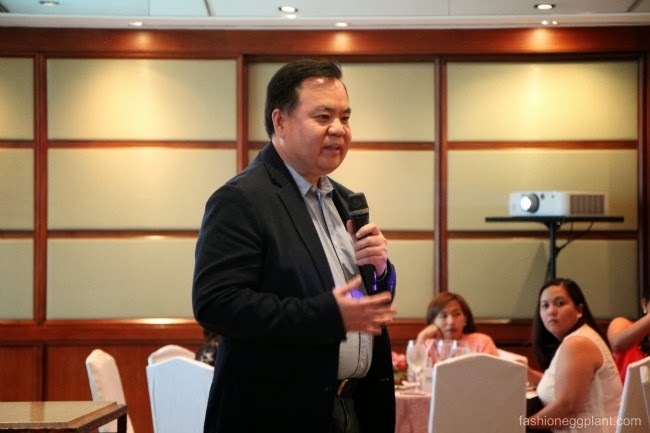 And as part of their advocacy in supporting cancer patients, portion of the proceeds of all Physiogel sales for October (which is breast cancer awareness month), will go to the I Can Serve Foundation. Physiogel is the no.1 dermatologist prescribed moisturizer in the Philippines and is available in all leading drugstores and supermarkets nationwide. 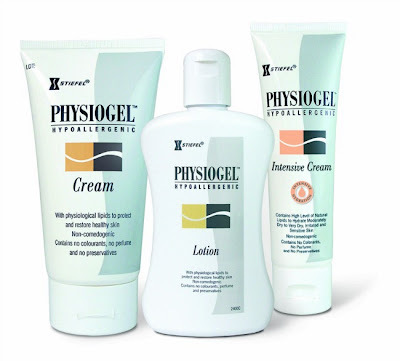 for more info, LIKE Physiogel Philippines on Facebook and Twitter.